INDUSTRY.co.id - Jakarta - The yield on Rupiah-denominated government bonds is increasingly attractive, with the current spread between yields on Rupiah-denominated government bonds and the 10-year US Treasury tenors ranging from 500 to 550 bps, well above the average for the past year of around 420 bps. "Reducing issuance in Rupiah bonds can be a positive catalyst for the bond market," said Krizia Maulana, Investment Specialist at PT Manulife Asset Management Indonesia in Jakarta, Saturday (09/15/2018). 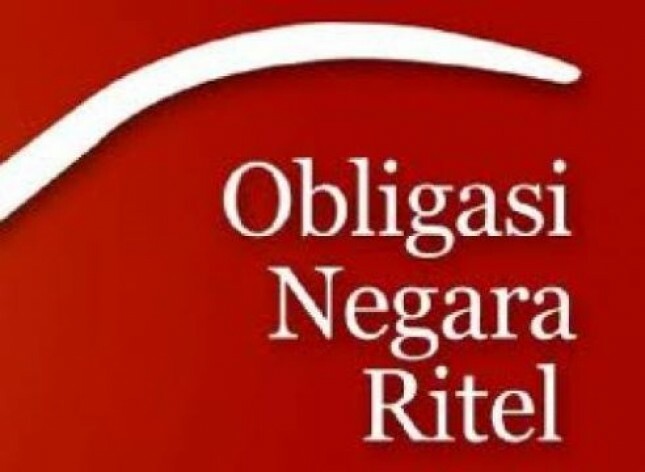 According to him, it could be a positive catalyst for obstruction because this year the government lowered the issuance target by Rp23.5 trillion, and also the planned issuance of global bonds in September could reduce the pressure on the issuance of Rupiah-denominated bonds while increasing Indonesia's foreign exchange reserves. The change in outlook from the Fed's interest rate policy which is not as aggressive as previous estimates could be one of the catalysts for the Indonesian bond market.